CLICK, SWIPE, and TAP YOUR WAY HOME WITH LINDA! "I have the amazing responsibility and honor to sell my clients something even more valuable then Real Estate!" Emerald Elite, Platinum, Gold, Performance, Achievement, President's Circle, Leading Edge Society, and Honor Society Awards! Linda offers experience, honesty and integrity to her clients. 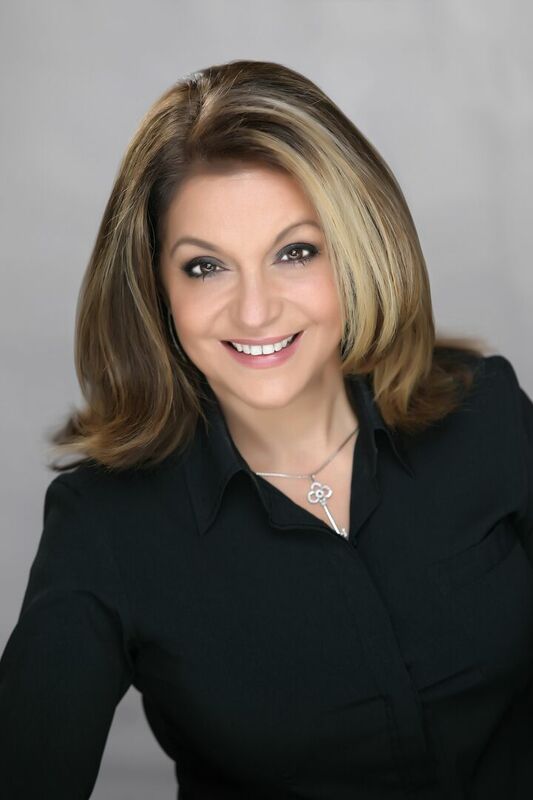 Linda knows her inventory, as well as the communities throughout Rockland County. She prides herself on her Fidicuary Duties to all her clients. Linda takes the extra steps to keep herself informed of the industry. Therefore, Linda also takes the time to ensure her clients are well educated and informed of the home selling and/or buying process. You can't go wrong with Linda! "I know my market!" "I am well-respected in the industry!" "I work hard for my clients!" "I always go above and beyond for clients!" "I am there for every phase of the transaction!" "I take the time to educate and explain to my clients!"